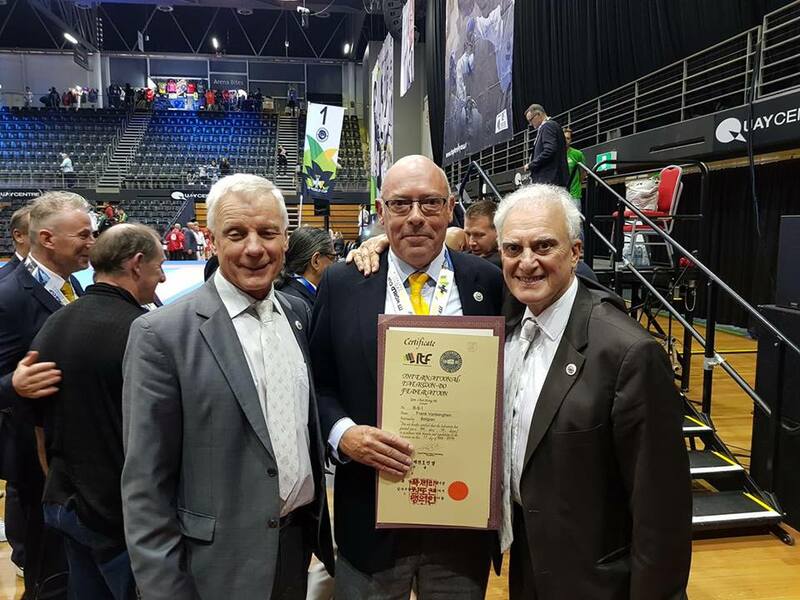 On Saturday September 29th during the World Cup in Sydney, Australia the pioneer of Belgium, Frank Vanberghen, was promoted to GrandMaster IX°degree. 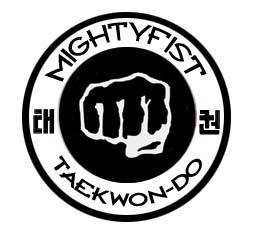 He is now the first and only GrandMaster in Belgium. GM Vanberghen received his certificate on the stage during the closing ceremony from the ITF President GM Pablo Trajtenberg and the ITF Senior Vice-President GM Paul Weiler. No need to say this is a very great honour for GM Vanberghen, but also for ITF-Belgium.